For your convenience, we have added the ability to join online. Click the button to get started. 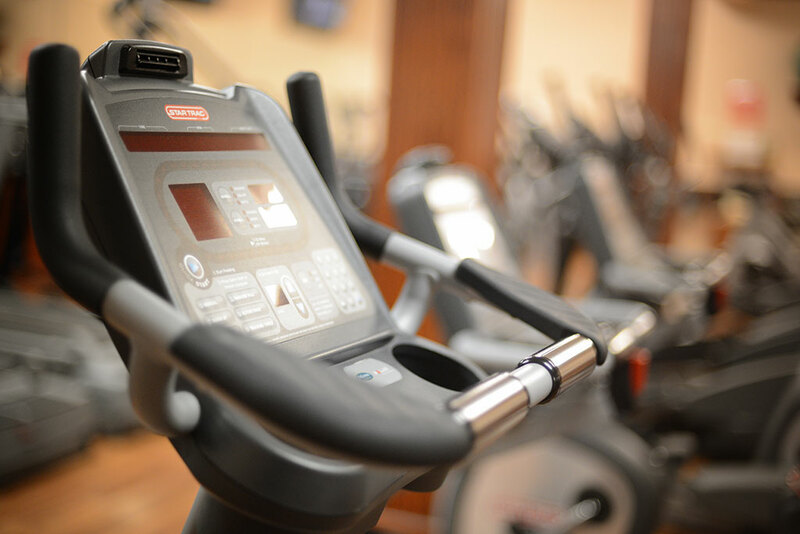 Stop in and experience our welcoming and friendly environment and see what the fitness center has to offer. Not ready to make a commitment yet? 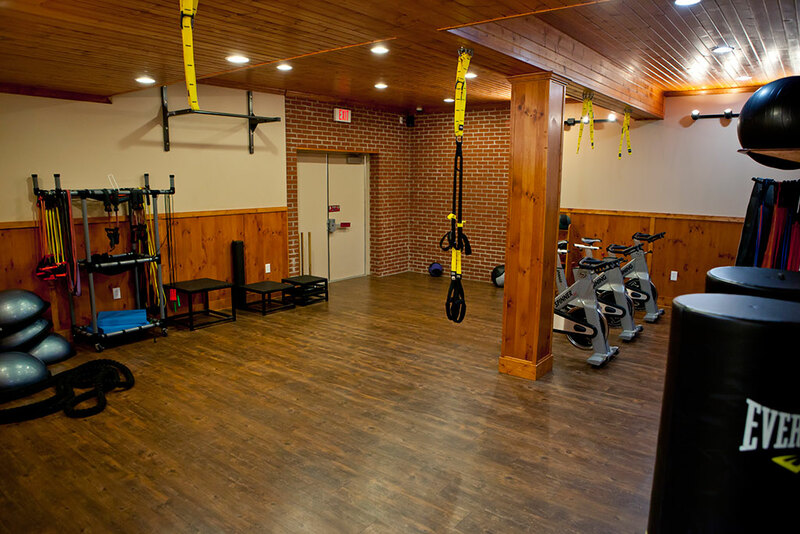 Try a week in our gym for free! If you are ready to start classes or a membership, please leave your information. We will contact you and discuss the next steps to becoming a member!